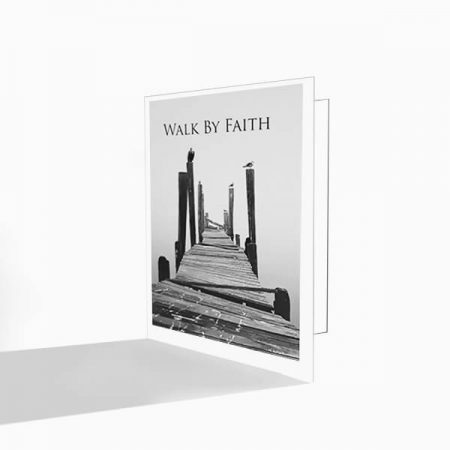 Walk by Faith Card – A card that is blank on inside w/envelope. 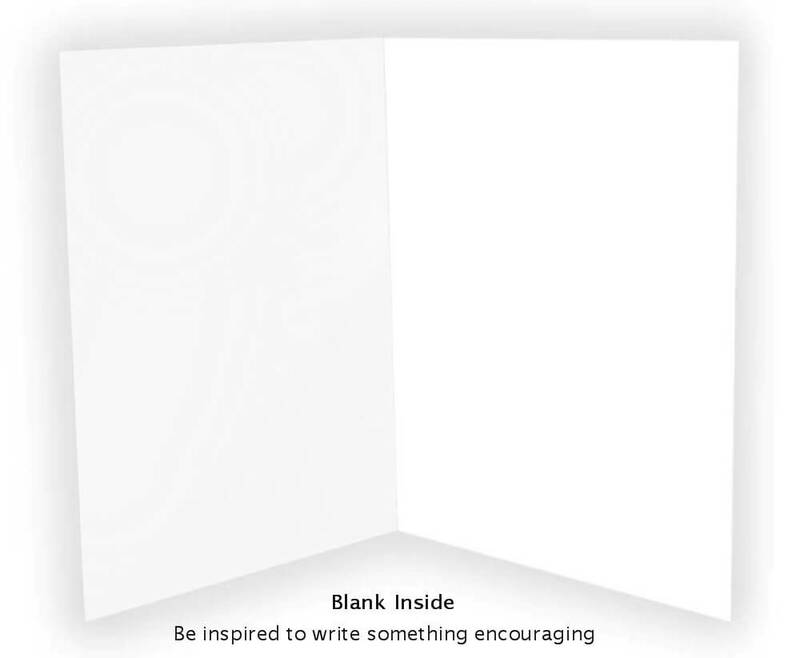 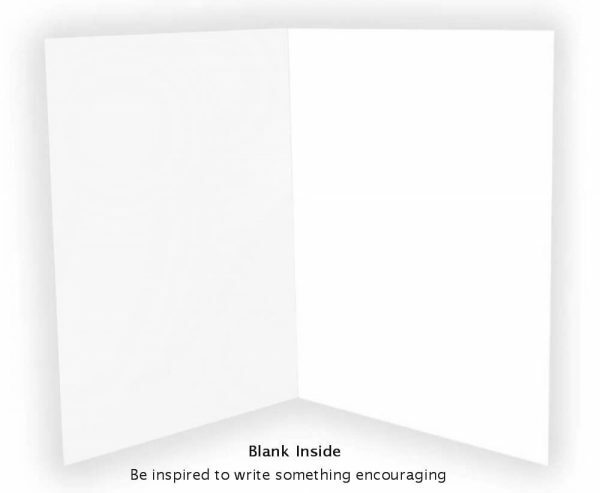 Write words of inspiration for the occasion. 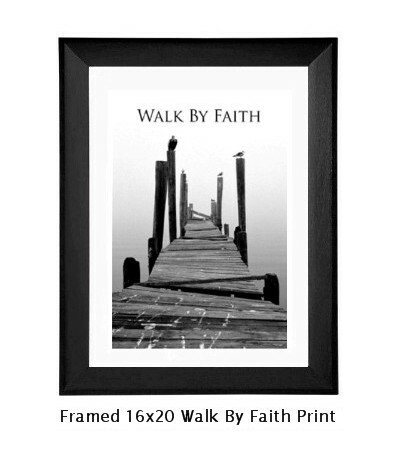 The image was photographed in 2005, one week before the storm of Hurricane Katrina on the Mississippi Gulf Coast. 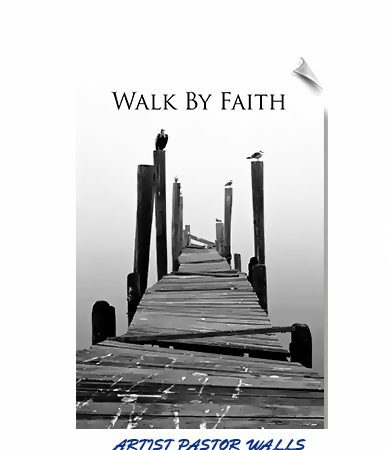 Whether someone is going through a “storm” or just needs some encouragement, Walk by Faith is perfect. 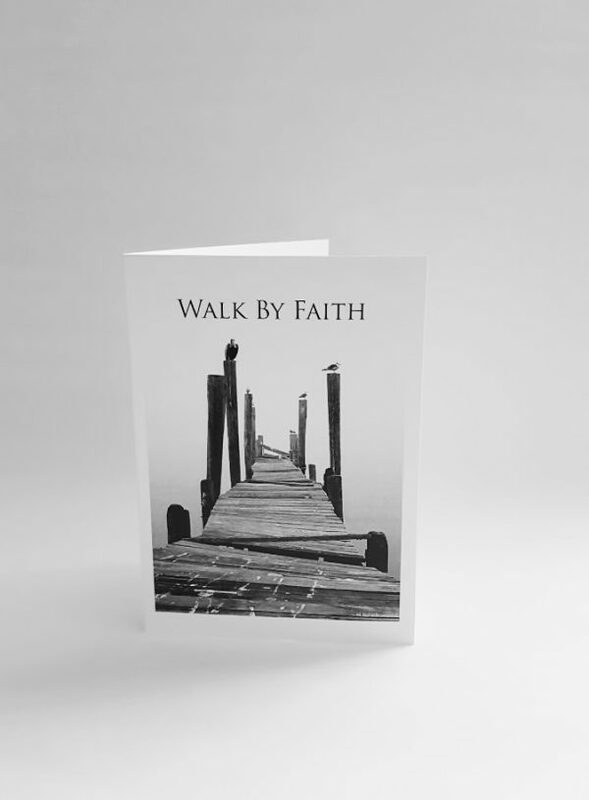 These cards are great for Pastors to send to their church members to inspire their faith walk with Jesus. Order Today! 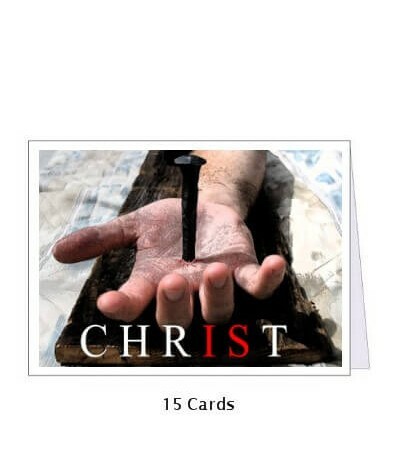 One single card with envelope.